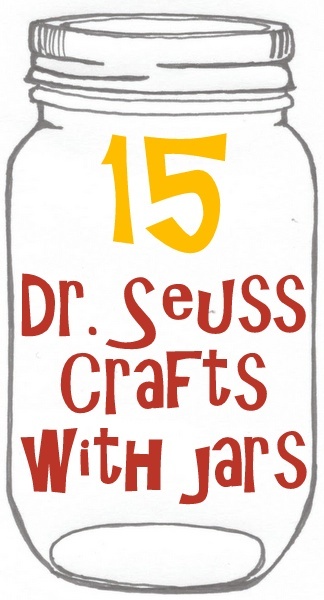 Do y'all celebrate the birthday of the amazing Dr. Seuss? 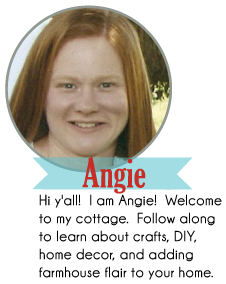 My kids enjoy the books and a little celebration or craft for his birthday. 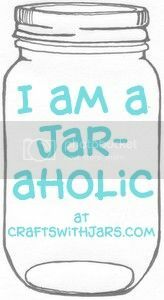 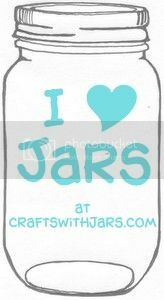 I have scoured the web to bring you 15 Dr. Seuss crafts with jars that you can enjoy this year. 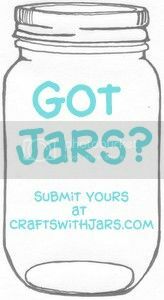 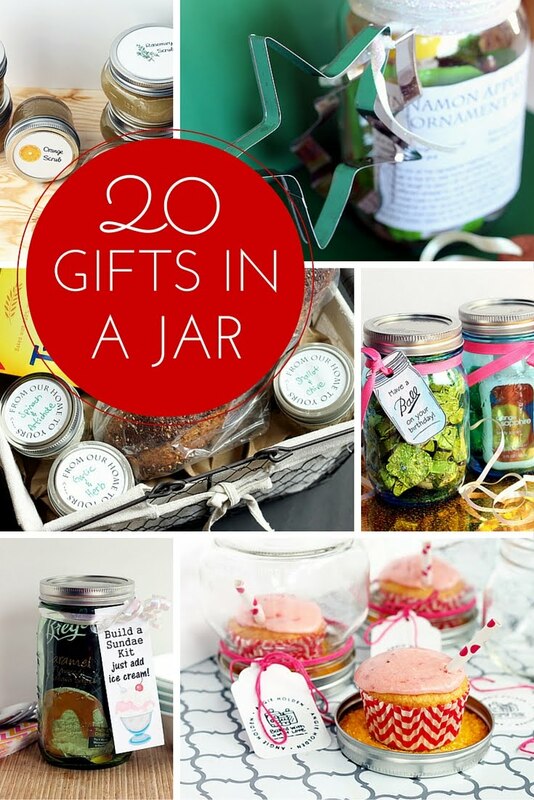 Grab your jars and get started on these amazing crafts.